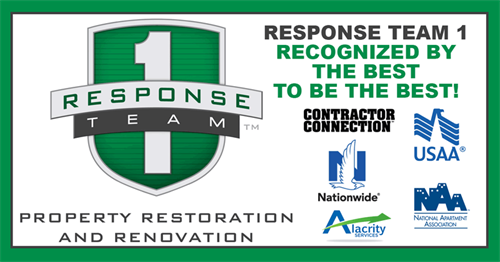 Cary Reconstruction CRC - Response Team 1 is an award-winning national leader in the commercial and residential property restoration, disaster loss recovery industries. 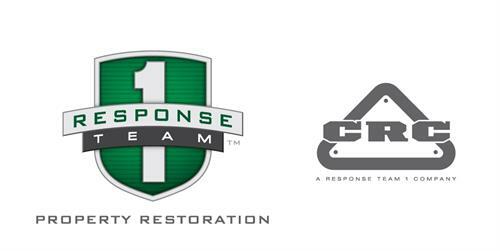 With decades of experience, CRC - Response Team 1 has the scale and expertise to get life back to normal, quickly and correctly for each and every customer. 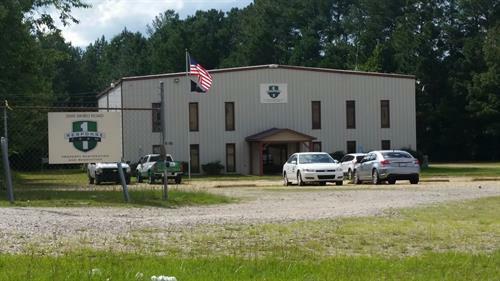 Cary Reconstruction Company (CRC) has over 40 years of experience in helping people get their lives back to normal after a disaster. CRC has been providing quality, dependable and efficient property restoration services to customers in Raleigh, Durham, Charlotte, and throughout the Southeast in times of disaster. We respond to all types of disasters: fire, water, smoke, and to related issues such as de-humidification, explosion and vehicular damage, roofing damage and mold remediation. We are directly behind Best Buy on Skibo Road in Fayetteville, NC.